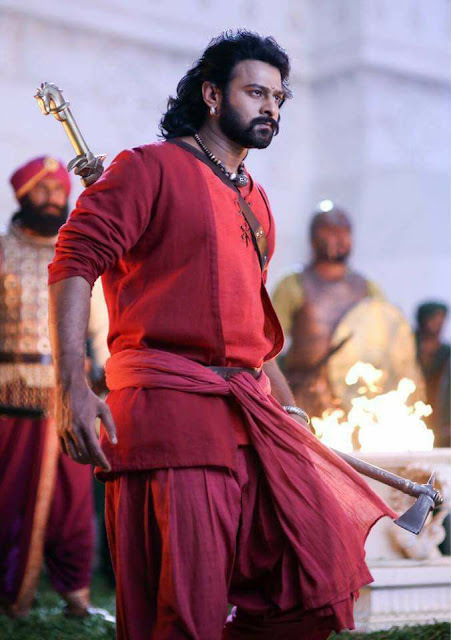 PrabhasMyHero Blog: When "Baahubali 2" got the WORLD talking! When "Baahubali 2" got the WORLD talking! Baahubali: The Conclusion is undoubtedly one of the greatest blockbusters Indian Film Industry has ever witnessed. The film garnered appreciation and love from all quarters. Baahubali as a franchise, not only gave us a film to remember but also an actor that has conquered the world with his powerful performance, Prabhas. The impact of the film is still showing. As per reports shared by Twitter India recently, Prabhas starrer Bahubali 2 was the biggest entertainment trend on Twitter this year. 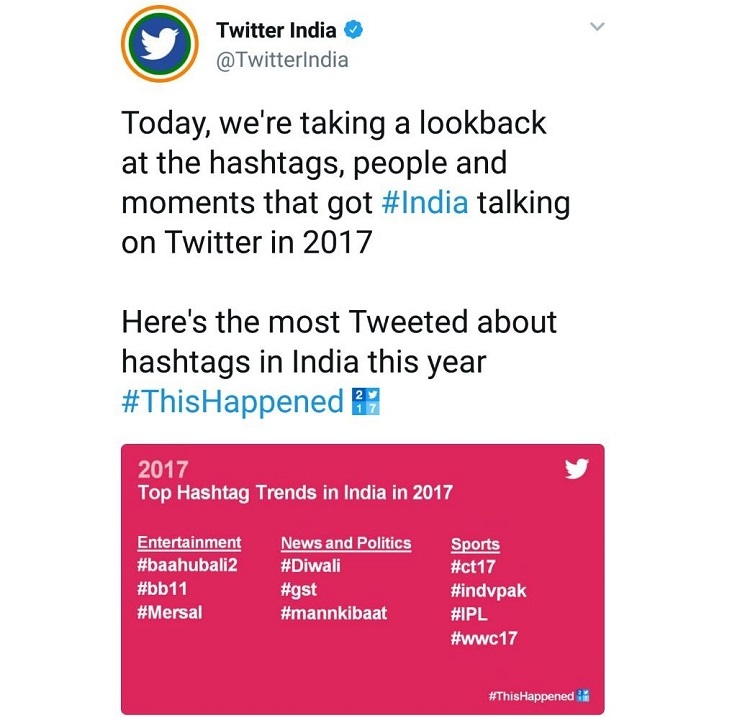 The hashtag trended for different reasons throughout the year but it was surely one favorite hashtag of the Twitterati. It was the most tweeted about topic of 2017. Baahubali franchise proved to be a massive success becoming India's favorite movie and making Prabhas a national phenomenon. Prabhas became India's most eligible bachelor post his stint in the magnum opus and continues to rule millions of hearts till date. Prabhas's next big outing is the high octane action thriller, trilingual film, Saaho which he is currently shooting for. The teaser of the film has already garnered huge response and there is great anticipation for the film already. A Festive Release For Prabhas' Saaho In 2018!